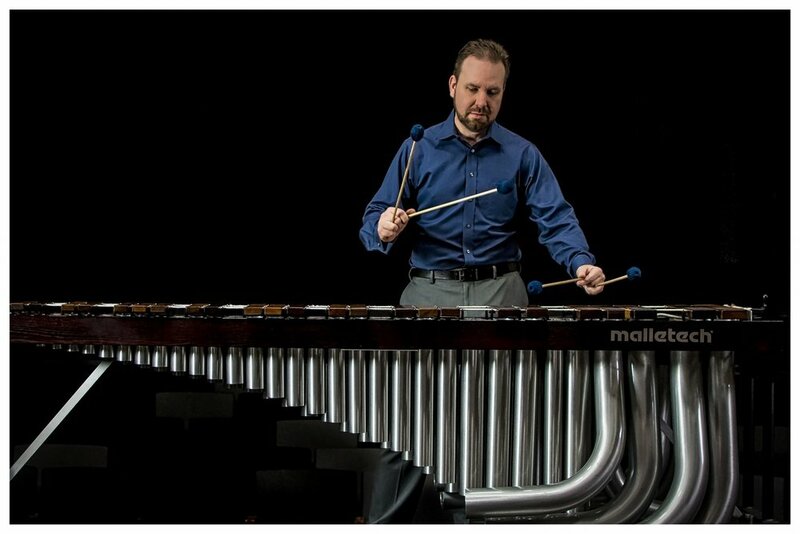 Percussionist and composer Blake Tyson has been a member of the faculty of the University of Central Arkansas since 2001. Click below to visit his website to learn more about his compositions and performances. Visit Scott Meador's blog about to learn more about his work and how he is combining architecture, historical images, and cutting edge technology to tell the story of Central High with projection mapping. UCA's College of Fine Arts and Communication, in conjunction with partners in Little Rock, is producing multiple events that use visual art, music, architecture, spoken word, and dance to spotlight the history of Central High School. Click below to learn more about all of them. The City of Little Rock is coordinating numerous events related to the 60th anniversary of the crisis at Central High School. Click below to learn more.